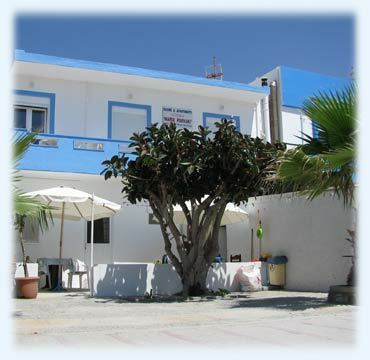 Pansion Maria & Studio Ilios are located in a small village of Mastichari in the north of the island of Kos, just 4km from the airport and 22km from the city of Kos. 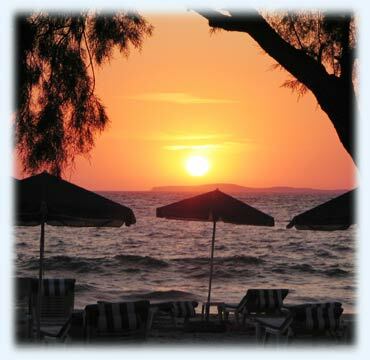 In Mastichari you can find some of the most beautiful beaches & family hotels on Kos island. 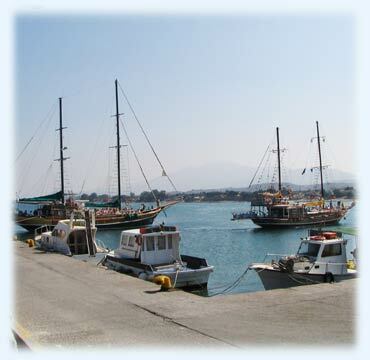 The small port is always full of fishermen that provide daily the local tavernas with fresh fish. It is a nice and quiet village, an ideal destination for families seeking for calm and relaxing holidays. 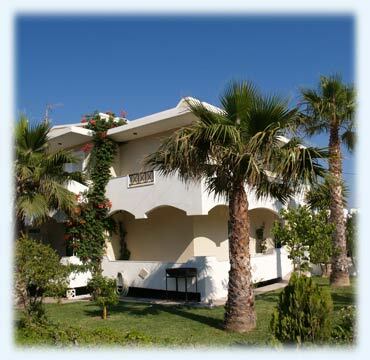 Pansion Maria & Studio Ilios are one of the very first owned family accommodation business in the village and that give us the experience to be aware of how to make your holiday as pleasant as possible. We are grateful to live in such a lovely and warm place and we will be happy to welcome you to our place and make your holidays memorable.